Inox have teamed up with the amazing group at CAST to bring you a unique and exciting event which is not to be missed! CAST is a jewellery making experience. Guests are given a unique opportunity to both design and create bespoke jewellery pieces at a CAST event. 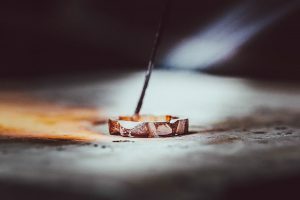 Bespoke pieces; rings, earrings, pendants, charms and cufflinks, are crafted in jewellers wax at an event and cast by us, at our workshop, in Silver, Gold or Platinum. Each piece is finished in Sheffield by hand and returned, to spec, within 2 weeks. Our talented award winning kitchen team have put together an exciting tasting menu to compliment the experience which is to be served alongside the jewellery making process. 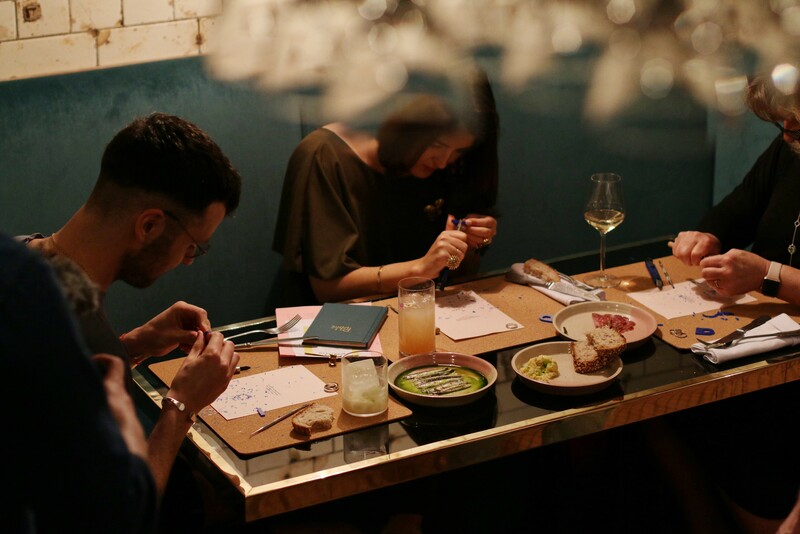 An exciting space, innovative menu, drinks and an opportunity to create something that will last a lifetime .. does it get much better than this? Join us on 5th October for this once in a lifetime unique experience. Enjoy the unique event with friends, family and loved ones knowing that the beauty and the magic is that no one jewellery piece will ever be the same.